We all love rewards, whether it be an actual item or verbal expression. Bring on the “att’a boy” or “way to go girl.” At work we have been using incentives to motivate behavior. I am a Quickbooks Specialist, (my day job) I have the privilege of listening to the tech support agents calls. You know that fun little recording “This call maybe recorded for quality purposes” Yep, that’s me. I document the calls, then at times sit face to face with the agent and coach them. What an opportunity to encourage, build up and teach for growth. THIS is my favorite part of my job. As of recent, I have been instructed that whenever I hear an agent ‘add value’ to a call, I am to give them a pink ticket. Each time they have a pair of tickets they can redeem them for a drink of choice from the boss’s desk (Red Bull, Starbucks Frappuccinos, Coke etc.) Some are earning chocolate as their reward. As you may expect, these are coveted pink tickets. This adding value can be as simple as sharing a quick (no pun intended) shortcut, or offering info that we know will enhance the use of the software for the customer, making their Quickbooks world even better. I began to think about this in our daily lives, do we add value to one another? 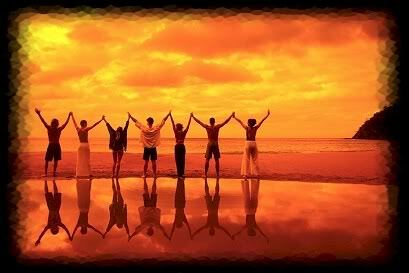 Do we offer encouragement, do we come along side and serve others? Does our presence enhance their life experience, do we help make things easier for them? Our smile to a bewildered cashier, our arm around a wounded friend, a written note to encourage, a timely phone call, a heart-felt faith-based prayer, a listening ear, even our quiet presence can – WILL add to another’s life. 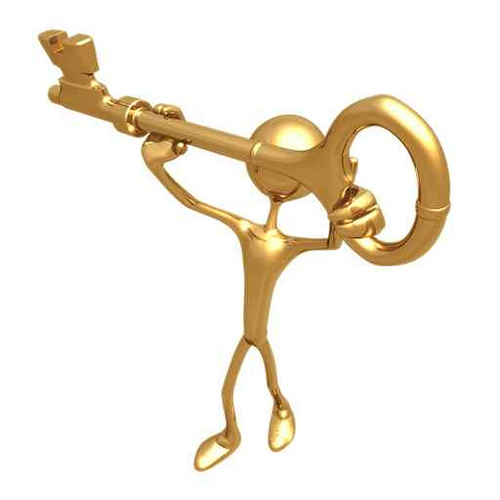 Our little deposit may be just the key to what they need! “Finally, brothers, whatever is true, whatever is honorable, whatever is just, whatever is pure, whatever is lovely, whatever is commendable, if there is any excellence, if there is anything worthy of praise, think about these things” – Phil. 4:8 As we think, and allow the Holy Spirit to work these in our lives … don’t stop there … share it with others, adding to their lives, one piece fits to another. Help improve someones world TODAY! 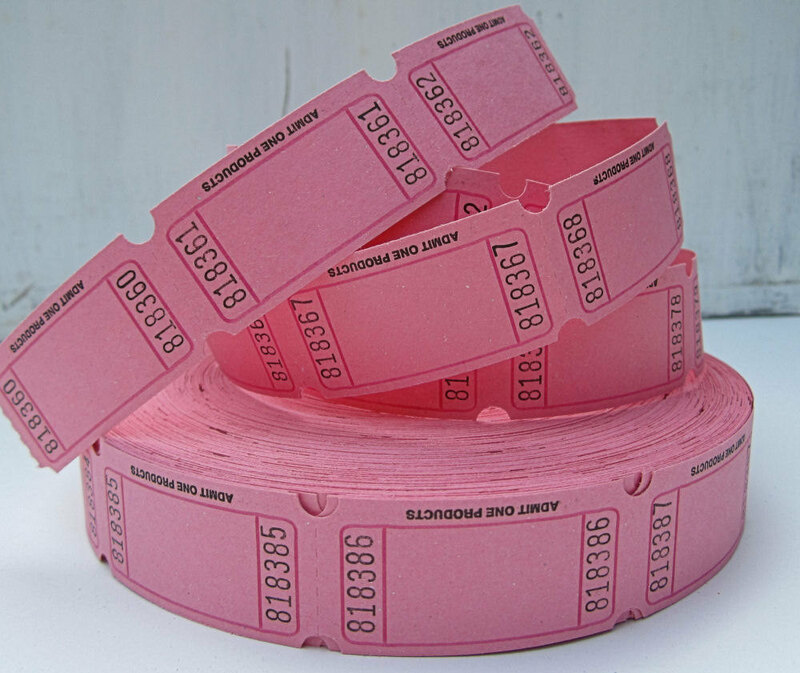 “Att’a boy” – “Way to go girl”, here’s a pink ticket! This entry was posted on February 25, 2012 by Inspired Fountain. It was filed under * Miscellanous Stuff and was tagged with adding value, Encourage one another, encouragement.